#BlogTour That Summer In Puglia by Valeria Vescina #BookReview | Books and Me! Posted on May 20, 2018 by Books and Me!! Fiction. Tommaso has escaped discovery for thirty years but a young private investigator, Will, has tracked him down. 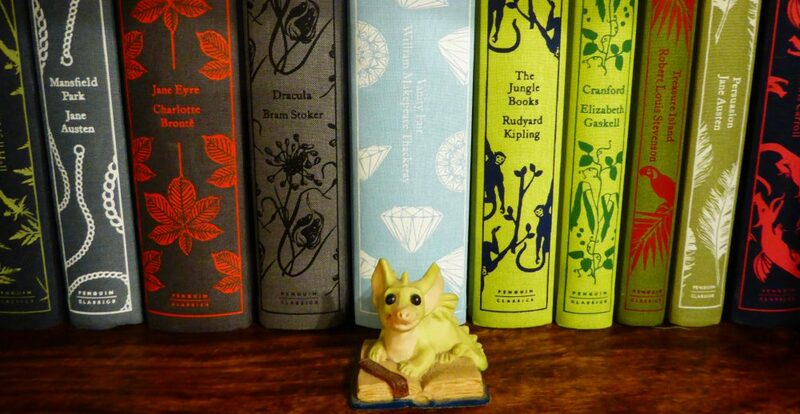 Tommaso asks him to pretend never to have found him. To persuade Will, Tommaso recounts the story of his life and his great love. In the process, he comes to recognise his true role in the events which unfolded, and the legacy of unresolved grief. Now he’s being presented with a second chance – but is he ready to pay the price it exacts? 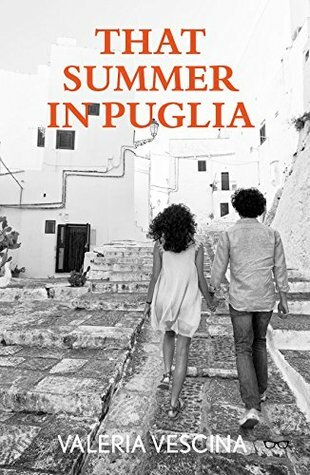 THAT SUMMER IN PUGLIA is a tale of love, loss, the perils of self-deception and the power of compassion. Puglia offers an ideal setting: its layers of history are integral to the story, itself an excavation of a man’s past; Tommaso’s increasingly vivid memories of its sensuous colours, aromas and tastes, and of how it felt to love and be loved, eventually transform the discomforting tone with which he at first tries to keep Will and painful truths at a distance. This remarkable debut combines a gripping plot and perceptive insights into human nature with delicate lyricism. It is a story full of great character studies – we learn of young love, family jealousies and secrets and the way it’s told was also fascinating as it feels like Tommaso is having the conversation with you the reader as he looks back. It isn’t difficult to feel yourself back in Puglia during his youth, growing up idolising his father and the impact that losing him had on him as a young man. And how the death affected his mother who became a different person to him and he always resented the way she treated him from that point. There’s plenty of heartbreak but also determination from Tommaso to move on with his life and explains how he ended up in London and how his life had changed so much. The attention to detail was exquisite and the sights and sounds are brought vividly to life through the pages. It had a lovely gentle feel to it throughout and I can’t wait to read more from this author in the future. This entry was posted in books, review and tagged book blogger, book review, bookollective, Fiction, italy, May 2018, That Summer In Puglia, Valeria Vescina by Books and Me!!. Bookmark the permalink. Fab review sounds like another good read! Thank you, Karen Mace, for your warm recommendation of “That Summer in Puglia”.